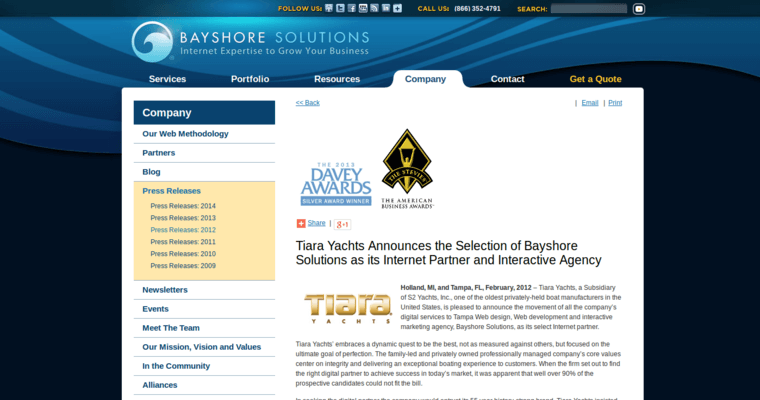 Individuals who want their organizations to thrive online should connect with the professionals of Bayshore Solutions. This company is committed to getting results, and they know which strategies, resources, and tools to use for the purpose of making magic happen. 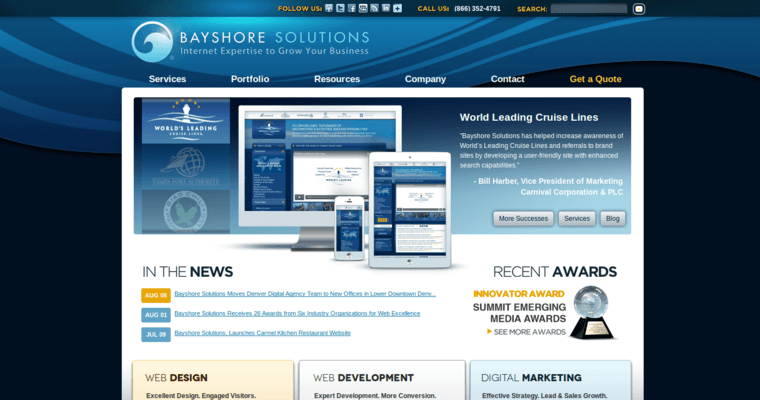 One key service provided by the Bayshore Solutions techies is web design and development. The web optimization services offered by the Bayshore Solutions representatives are effective in ensuring that the business owner's product pages are information-rich, innovative, entertaining, and engaging. 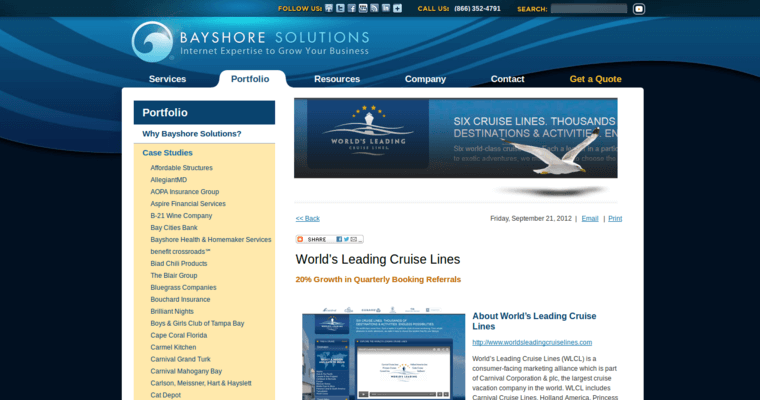 Also note that the Bayshore Solutions techies know how to implement SEO techniques to ensure that the client's site gets found. Choose Bayshore Solutions for the win!